Wear what you feel comfortable in! We have a wide range of styles at New Life, from people wearing jeans and a t-shirt to suits and ties. 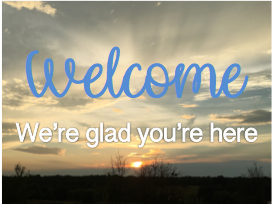 Either way, or anything in between, we’re just glad you’re here!